I am definitely not the same traveler I used to be when I first started traveling regularly 3 years ago. Back then, I would sleep in uncomfortable positions on planes, trains, busses and would often end up having neck pains and back pains because of such poor ergonomics. I traveled so often and on such long, multi leg flights that carrying anything other than my personal item was a hassle (as I often forgot my travel essentials at home or would forget it where I was). Since then, I have learned how to travel much more effectively, as well as take better care of my body while traveling. After many years of constant travels, I noticed that improper travel was really starting to wear down on my body both physically and mentally, so I have been taking extra steps to make sure I am giving my travel needs my full attention. Couple new things I started doing? Can be flipped to be used on both sides of neck depending on which way you sleep! One of the biggest changes I made was switching to a much better and more effective travel pillow. In the past, I would lug around huge and bulky memory foam travel pillow. But, because it was so huge and bulky, I would always opt to not bring it and end up getting neck pains. When I do bring it, I always ended up losing it and forgetting it because I put it down so often. 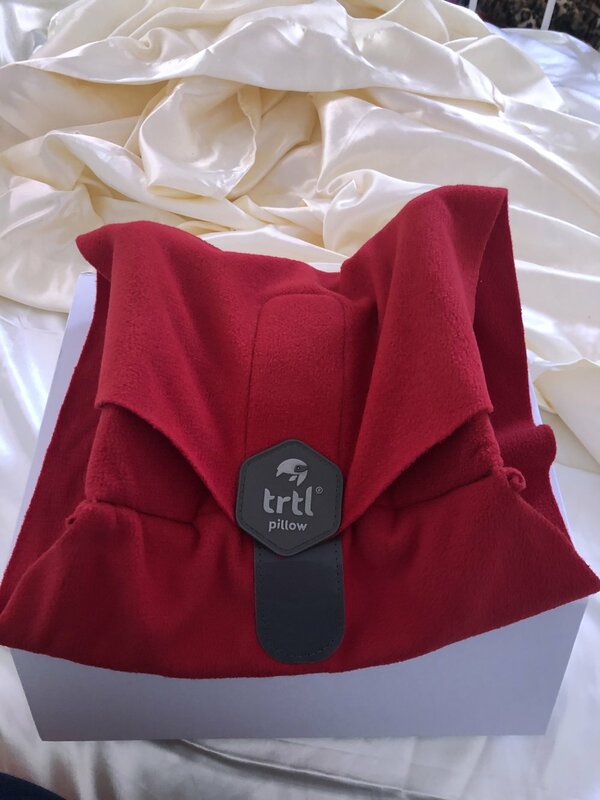 With my new TRTL Travel Pillow, I’m able to fit it easily in my purse and take it out only when I need it (in flight). It not only is super easy to put on, but is incredibly comfortable as it adjusts to the position that I sleep while in flight. As if it being simple and easy to put on + incredibly comfortable was not enough, after my flight, I can easily throw it in the laundry so that it is fresh and ready for my next trip! 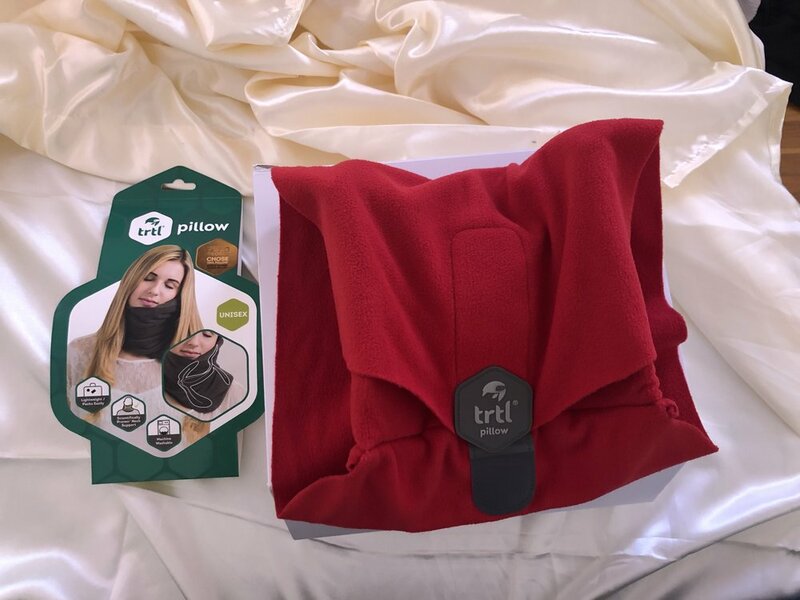 Can’t wait to continue traveling with my TRTL Travel Pillow! Happy because I finally found the perfect travel pillow! What changes will you be making to your travels?